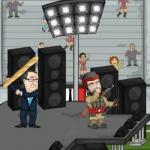 This is the second part of the Earn to Die 2012 game's sequel. It's still 2012 and you are still surrounded by cruel undead's seeking your fresh flesh. Your fool-proof plan is to reach the rescue heli. So hop in your first four-wheeler, fasten seatbelts and drive as far as you can through the masses of bloodthirsty zombies as you use your earnings to purchase upgrades for your car or unlock new ones. Enjoy Earn to Die 2012: Part 2! 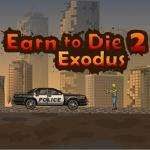 You can also play Earn to Die and Earn to Die 2 Exodus. 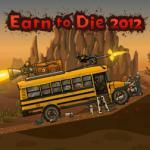 Earn To Die 2012: Drive three upgrade vehicles and complete all three different tracks in order to escape. Enjoy Earn to Die 2012. 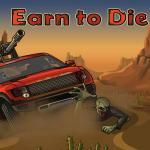 Earn to die: Get money by destroying undead bodys and upgrade your car. Controls: Arrows = Move, X = Boost / Shoot. 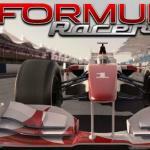 Formula Racer 2012 is fast paced Formula ONE racing game made by TurboNuke. Choose a racing class and race on 12 different tracks from around the world. Enjoy Formula Racer 2012! 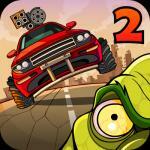 Earn to Die 2 exodus is an excellent upgrade of the game Earn to Die. This is a online driving game which you can driving skills & became a gunman. Earn to Die returns with some new and improved upgrades! 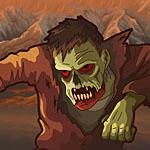 Drive through zombies and enjoy the new upgrades! 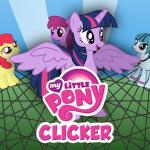 Start up-grading your crew with new ponies, making them friends, performing concerts and lots of other stuff to get more and more smiles. 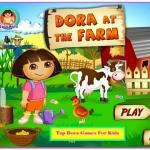 Dora Farm: Dora wants to plant some vegetables in the farm, but she is too busy to do this thing by herself, she needs your help! Find and give the correct tools to Dora! Your mission is to help Barack Obama, Queen Elizabeth, Merkel, Putin, Hollande and Kim Jong Un to swing the racket and toss the evilness out of our universe! 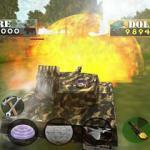 Tank Defender 2: You mission is to arrange arms and embattle to defend your main tank and complete the levels. 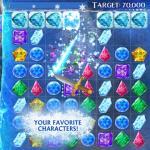 Frozen Candy: Help the santa troll to shoot all iced drops down. Control the canone and do accurate shots to match at least three or more candies of the same color.